Experience Wine and Food in the Texas Hill Country. Visit us and experience our small-production wines, chef prepared food, and a visit that you will never forgot. Whether you stop by for a wine tasting, pairing experience, glass of wine, or lunch from our food truck, we look forward to seeing you. 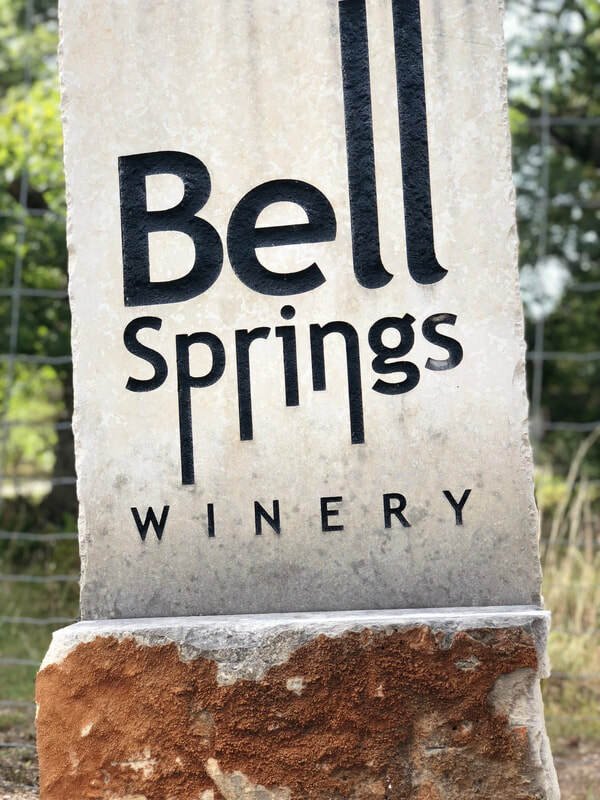 A visit to Bell Springs Winery isn't complete without sitting on the patio and listening to live music by local musicians. 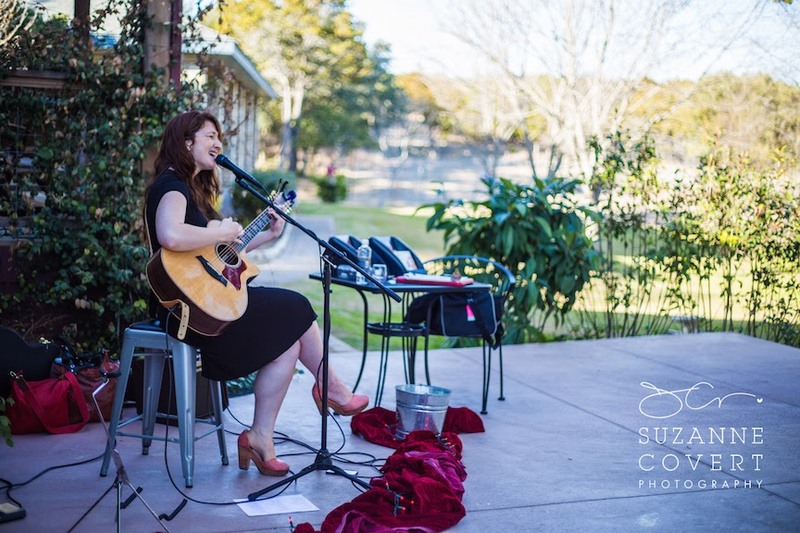 ​We have live music every Saturday and Sunday, from 3-5 pm free of charge. No matter what you are in the mood for, our onsite food truck and chef has the cure. 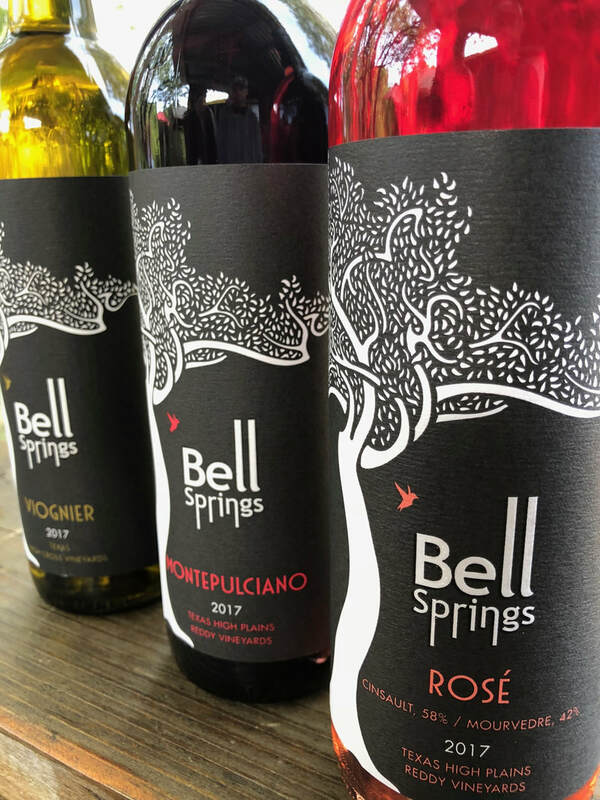 From shareable appetizers to full meals, Bell Springs has something for everyone. ​Brunch items on Sundays as well as hot dogs and quesadillas for the kiddos. You will always have something new to try every weekend with the chef offered specials! Take a look at the current menu. 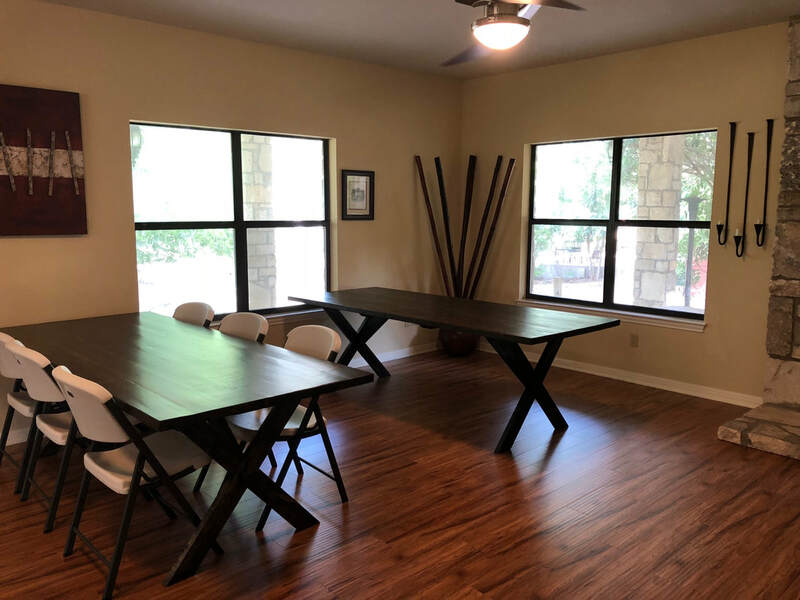 Need a space for your next event? Birthday party, yoga retreat, company offsite? 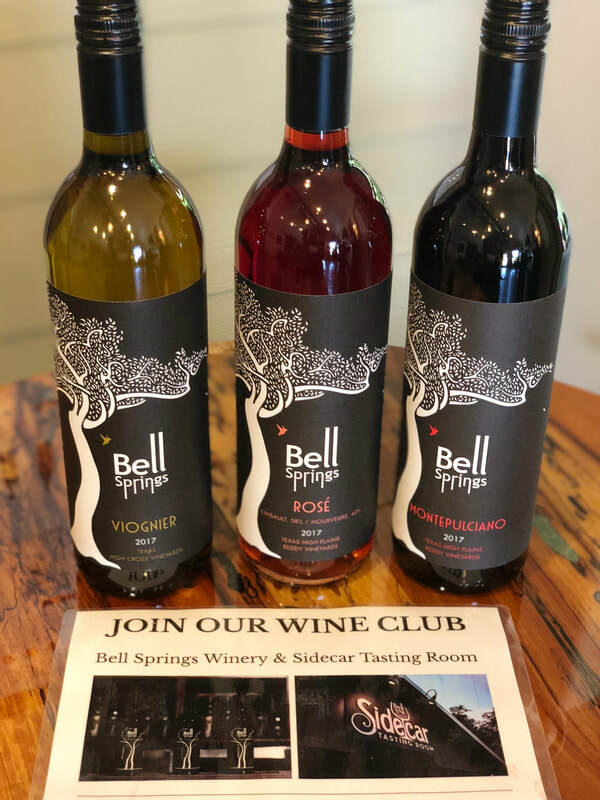 Bell Springs Winery has private event space available during the day and evenings. Let us help you make your private event a reality. Both indoor and outdoor space available, in a casual setting, perfect for those intimate gatherings. See the event space options.